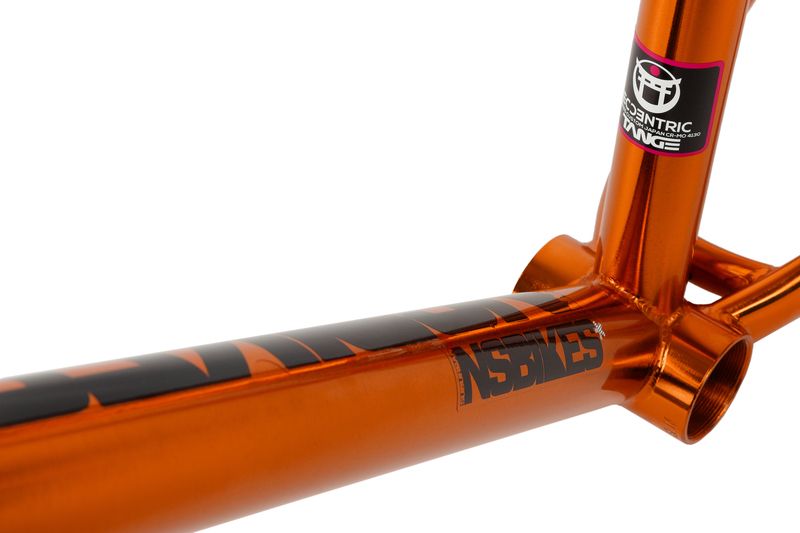 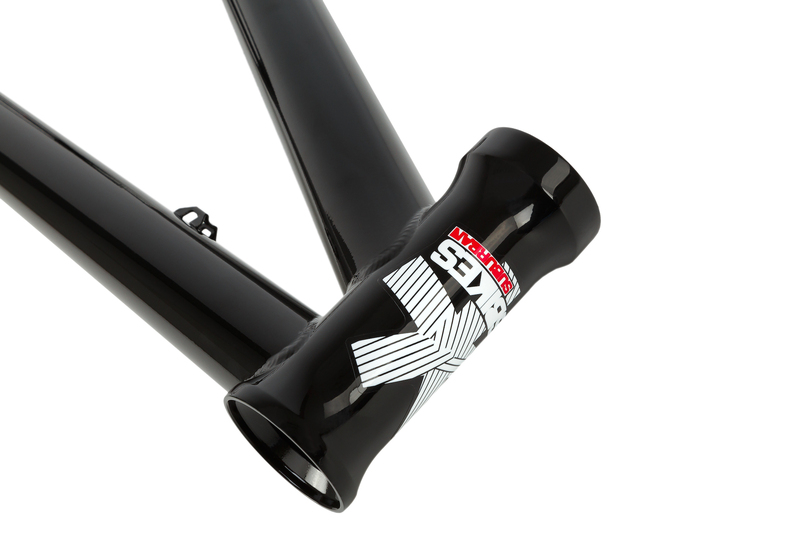 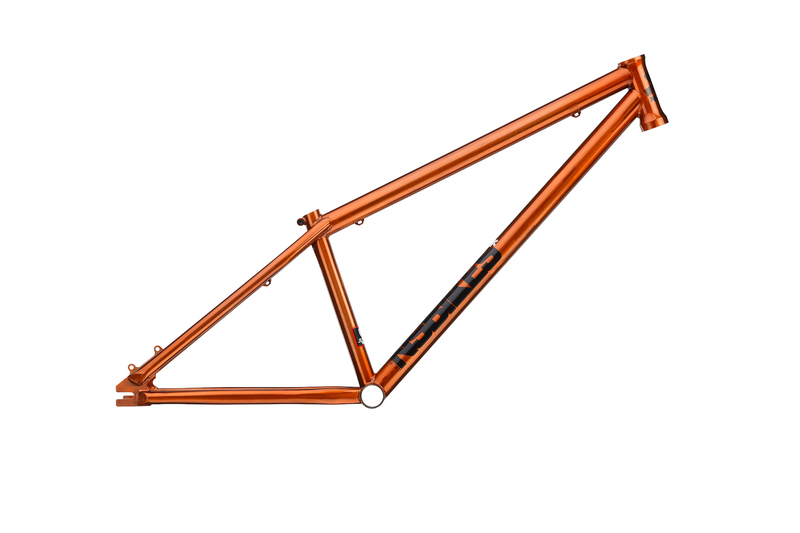 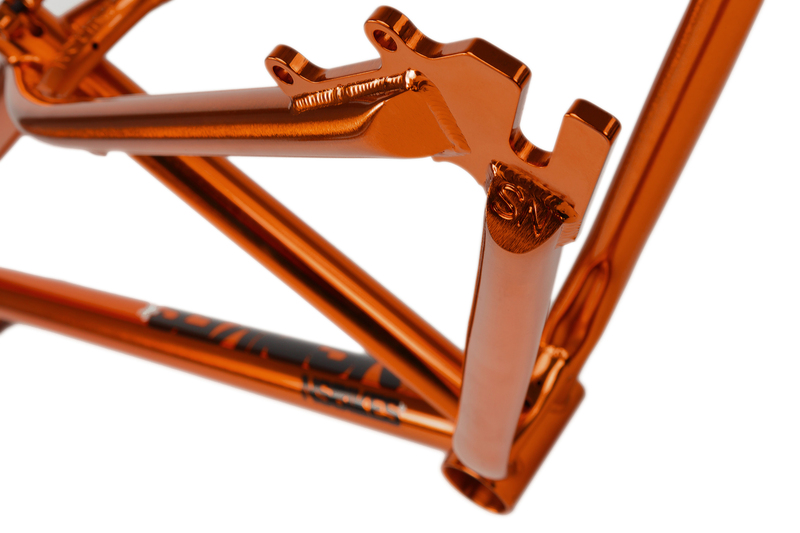 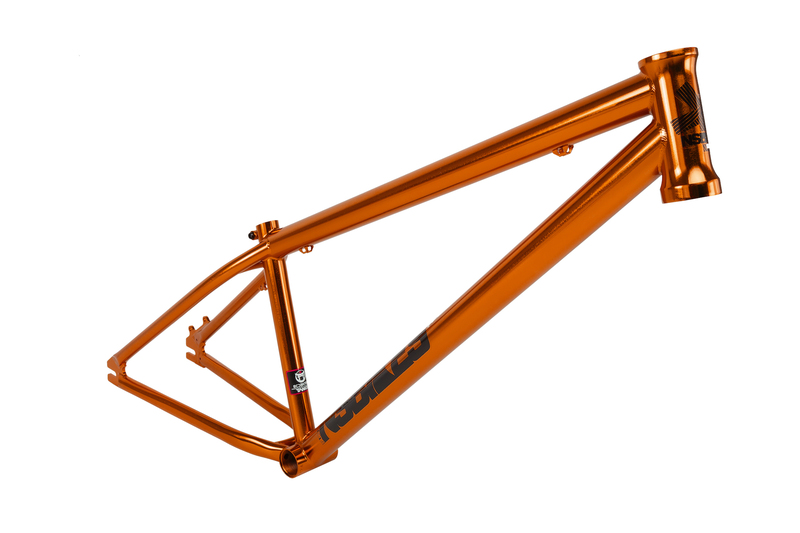 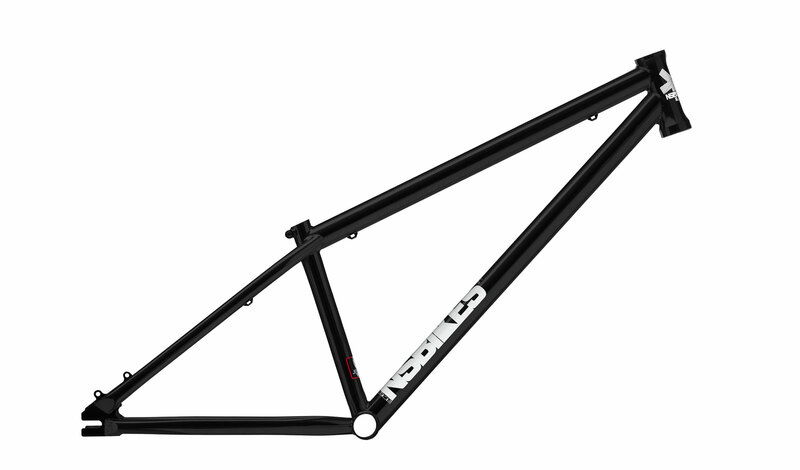 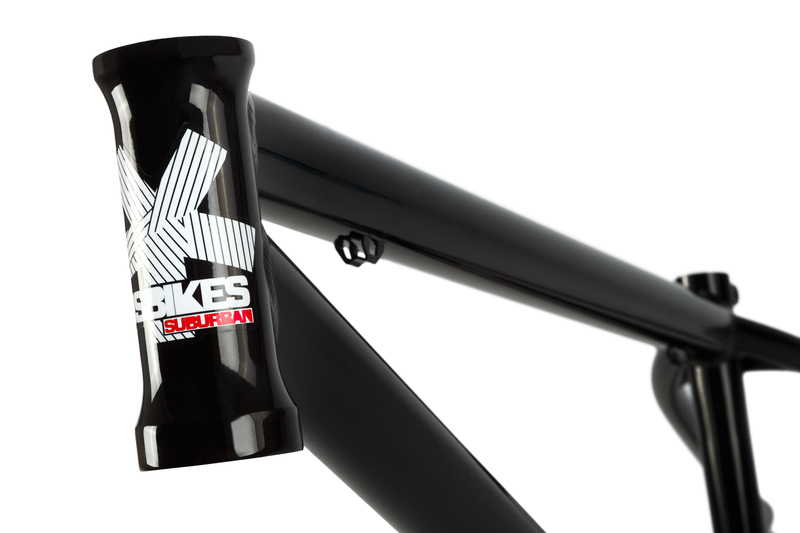 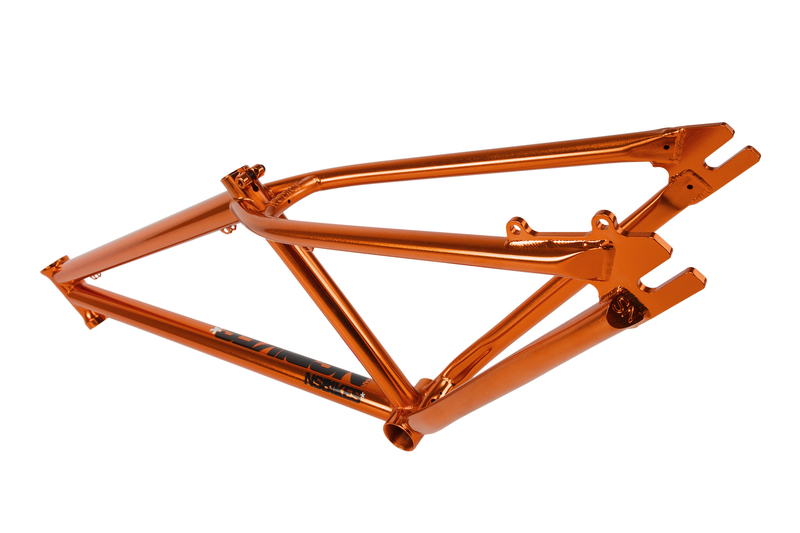 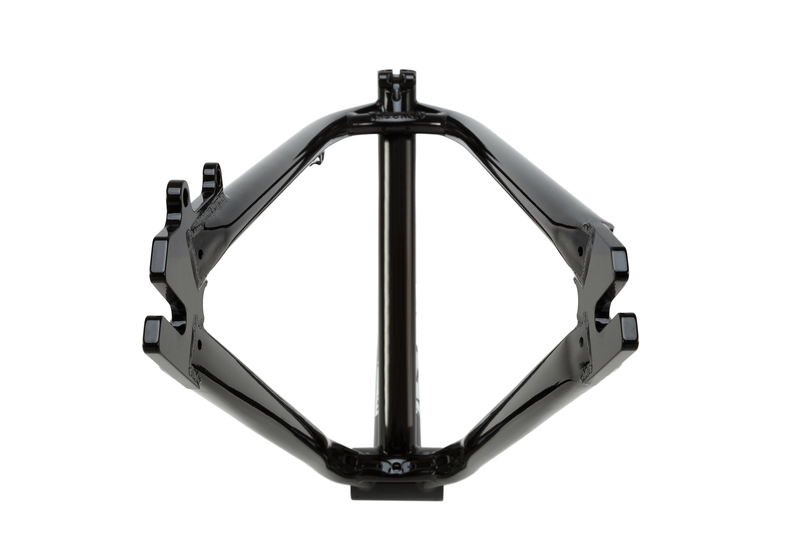 This all time classic has been one of the most commonly chosen frames by serious dirt jumpers around the world. 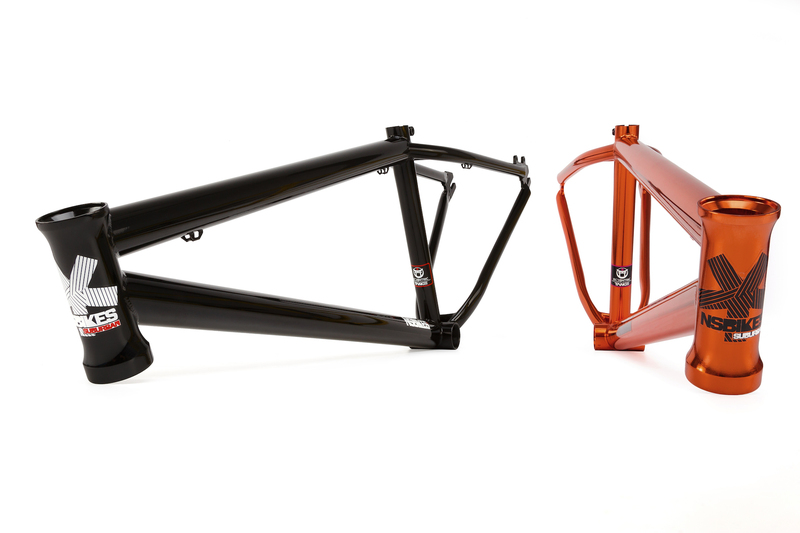 Suburban comes in one version, designed to be a perfect balanced “allrounder”. 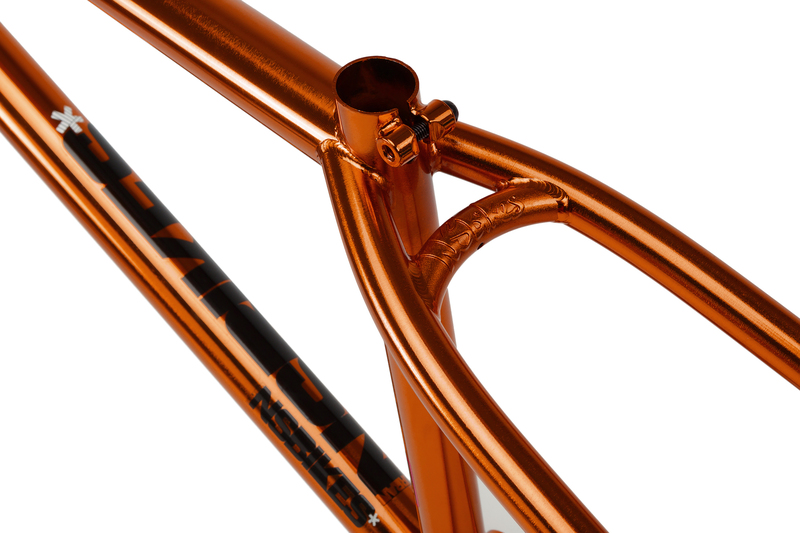 The frame is built using the best available Japanese seamless cromoly, special offset butted tubes with integrated gussets makes this frame really unique and features some nice touches such as lost wax seat stay bridge with a 3D logo.